Try a Fleece Hand Muff for free! Try for free a Fleece Hand Muff from IntiPal! Perfect pram hand gloves for cold winter walks! 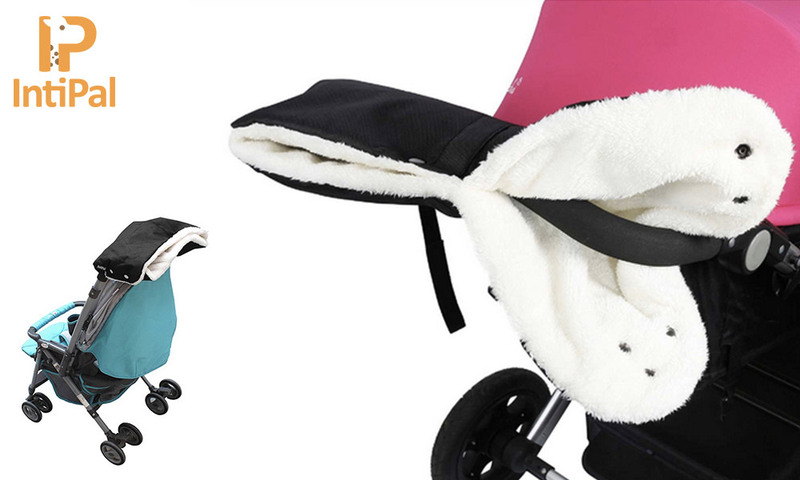 The stroller hand muff is made of super soft fleece lining and waterproof cloth outside. Fits most pushchairs with a single handle. 3 Fleece Hand Muffs to try!